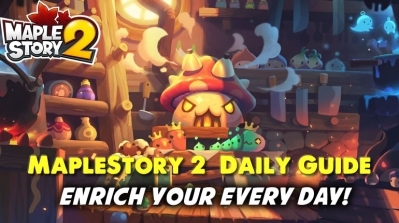 It is known that the system makes good gears possible to be made by in-game way only and let the game less pay-to-win. However who is actually the beneficiary from the system? 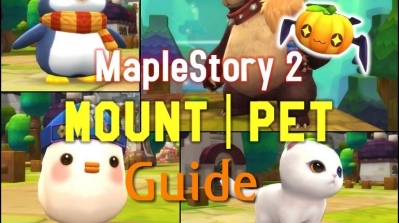 I must say these low lvl bots, who are mostly camping in Lv140- open-to-all maplestory2. Legit low lvl players commonly won't camp in an uncommon map for hours to spawn elite bosses, nor do most or them can deal with them easily (without massive pot use and death counts). 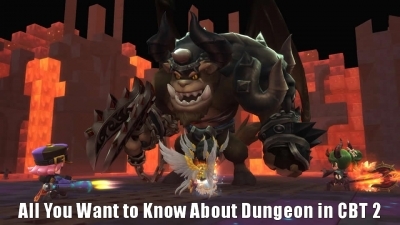 They often, however, go to theme dungeons or PQ for a faster and less boring lvling up way, while bots never do that. Another fact is bots become almost extincted in Lv150+ maps (excluding Singapore and Malaysia). 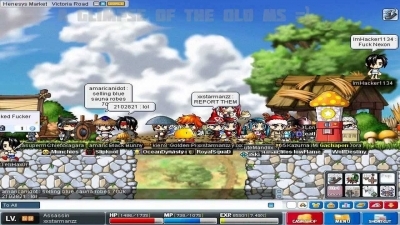 the reason is mobs have more and more HP (1mil to several mil) but bots won't invest in their gears(they need sell every a bit coin for their profit) so that they're not capable of spawn elite mobs efficiently. 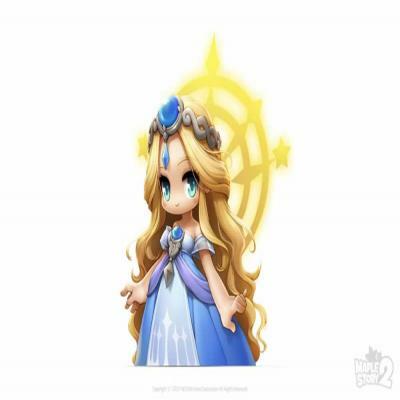 So my suggestion is, remove or nerf the drop rate of maplestory2 boss and elites in regular maps, but keep it and increase drop rate in maps with pre-quests (like mushroom kingdom, kritias) and pt quests to make the system really benefit to real players, and encourage them to play game content not grind endless in a map. 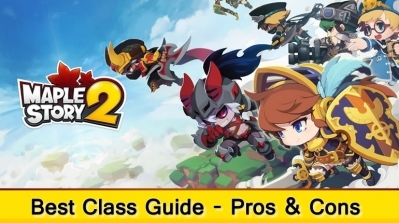 Most of the Maplers are so excited with Maplestory Closed Beta 2, they are eager to know more information about CBT 2, which would be the key to save this game - yes, I'm gonna have to be frank, MapleStory is on the verge of death for a long time. Hey all, it's pretty weary and dreary on these forums lately so I thought we should do something fun. I tried a few accessory maplestory scrolls on cheap earrings. They kept failing and destroying the item. Nothing strange there, just bad luck. 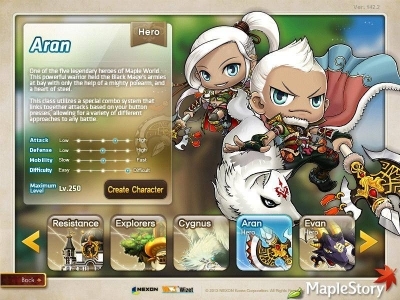 And don't forget after years of existence of MapleStory, it is way too easy to gain damage with all these features which is cool. But there are a few stuffs which don't help either and is an issue for FM economy as example, in my opinion.